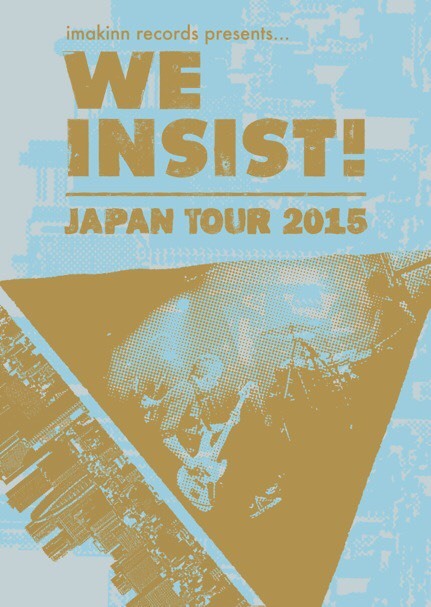 Japan Tour November 2015 - We Insist! We Insist! We’ll be on tour in Japan for the first time betweeen the 20th and the 30th of November. You will find the details of our tour on the Tour Dates page. Imakinn Records and Diskunion will release a compilation of songs from our previous releases before the latest self-titled album + 2 unreleased tracks.